Great location next to Benachie. Excellent breakfast. Having paid for an upgrade to executive room I was really disappointed. Firstly two flights of stairs and then a spiral stair, this turned out to be an attic room. The view was looking out of a dirty window to a crumbling wall. The room was cold as only one radiator worked. The kettle was on the floor BEHIND the television which was on a table when the kettle was picked off the floor the cable was stretched to a max when on the table behind television and switched on the steam of the boiling kettle was flowing straight on to the back of the television. This we felt was a major Health and Safety issue. I have arthritis in both ankles and this was why I chose to pay for executive room assuming it would be a room with all facilities to the main areas of the hotel within reasonable distance. Certainly not an attic room with a storage area in other part of the room. To top all this the toilet was blocked at some point during the night as when went to use it in the morning it was almost overflowing.A certain amount of money was deducted from my bill but still paid over £100 for this disaster. I did expect the manager to at least make himself available to discuss the issues but it was the receptionist who was left to deal with the complaint. 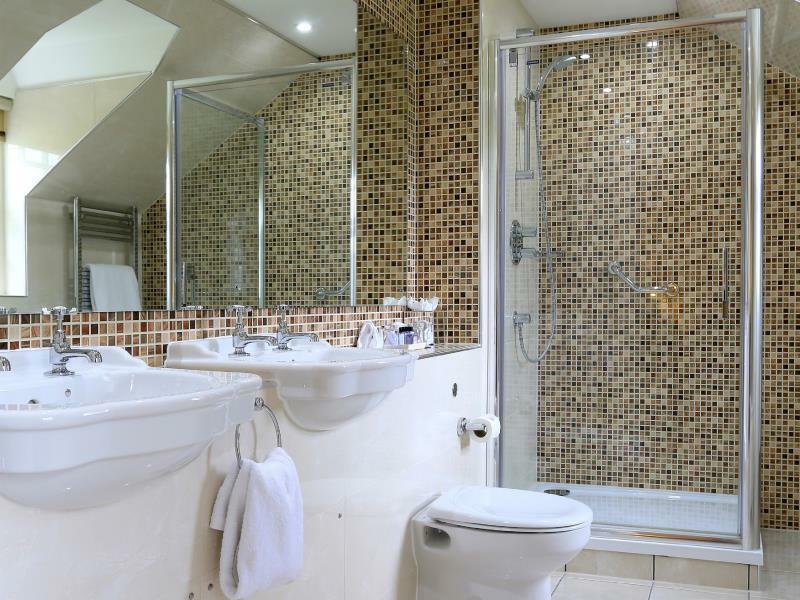 If this is Pittodrie House Hotels executive room standard then the sooner a travel lodge is built in the area the better. I will never book a room in a MacDonalds hotel again. The Shower was a trickle on the first night then fixed but had no pressure to it the second. As the snug Bar was being refitted you had to have a Bar meal,in the Lounge which was fine until they charged me for sitting to have my meal there!! Excellent. Attentive staff. Large room. Great views. 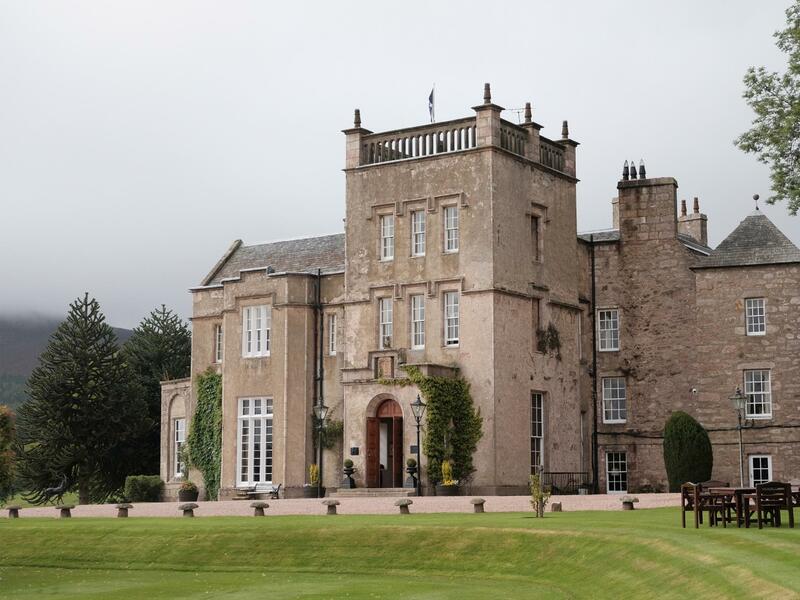 We thoroughly enjoyed our stay at Pitoddrie House Hotel. No free internet access-cost of accomodation should include this. We had a very nice and comfortable stay-even though it was just for one night. The staff were very accomodating and extremely polite and friendly. Food good. Setting of the hotel is very nice with extensive grounds providing nice atmosphere. Mycket fint, men något ostädat och maten kunde vara bättre. Höga priser och du får i te riktigt vad du betalat för.